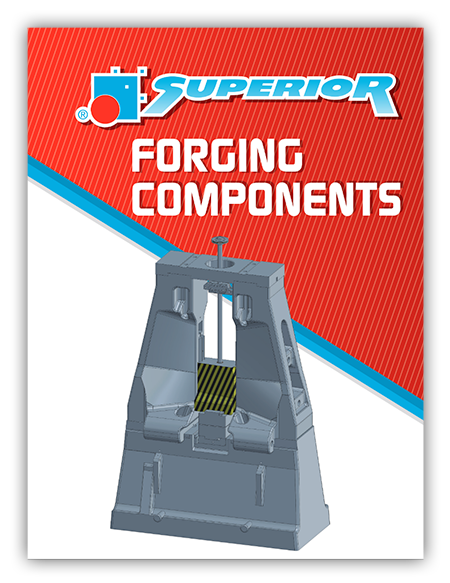 Superior Die Set Corporation has decades of experience producing OEM quality replacement components for all major forging equipment manufacturers. 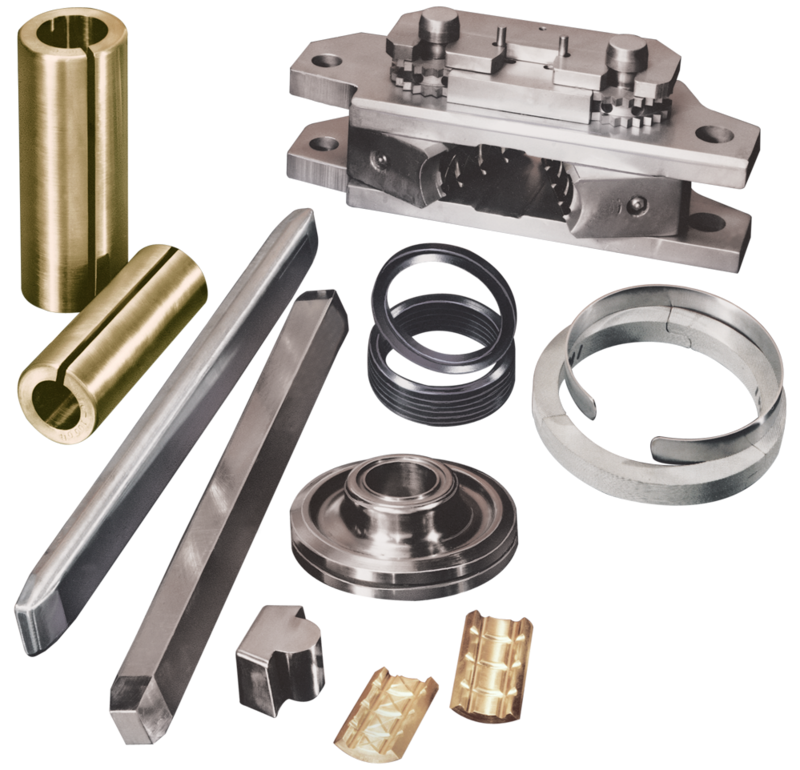 From in-stock standard wear parts to custom-made components to fit your unique equipment, from small components to large machined bolster plates weighing 30 tons, we deliver exactly what you need. 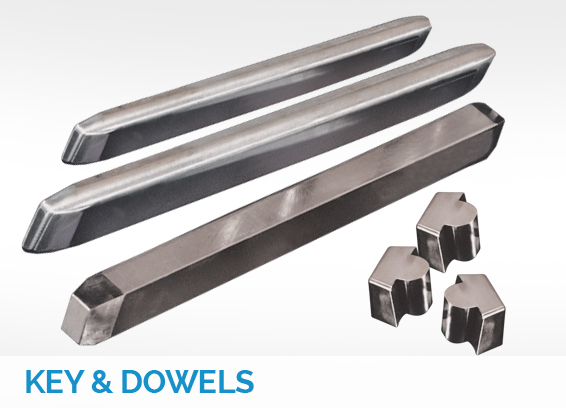 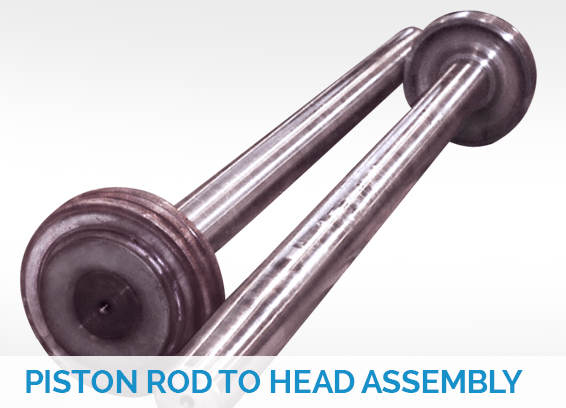 Utilizing hundreds of years of collective experience of working on products for the forging industry, and leveraging the value and speed of our in-house manufacturing, we provide components that can be ordered today to keep you hammering tomorrow. 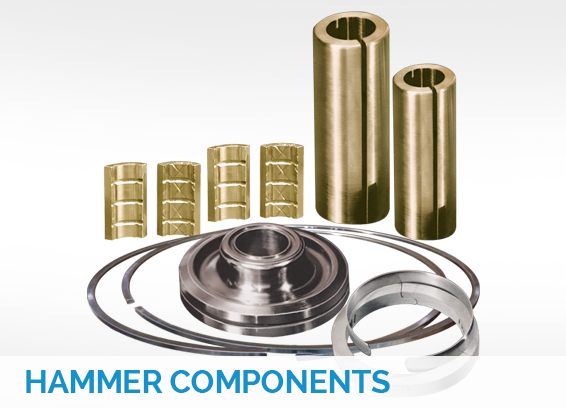 our wide range of forging components available for immediate shipment and custom manufacture.